You probably walk pass the Everyman and marvel at the traditional beauty of the building. Based in Regent Street this Grade II listed building has two stages, the 694 seat main stage and the 60 seat studio theatre, originally named The Richardson after Ralph Richardson. However until I got to meet the staff at the Theatre I didn’t know the full history and I am amazed and in ore of this wonderful place. Walking past during the day or evening the theatre is constantly buzzing. With famous faces performing on the stage and producing productions……this theatre is the heart of the community. In September 2011 the theatre underwent a major refurbishment costing £3,000,000 providing new seating, painting, plasterwork and artwork. Have you been yet? Wow it is an incredible transformation! But how much do you know about this important landmark in our town? Every summer holiday I would spent in Bournemouth I would stay at Lily Langtrys and as a little girl her life was intriguing. But I never knew she opened the theatre then called ‘The Opera House’ with a performance called ‘Lady Clancarty’ in October 1891. This for me was the start of an interesting journey through the Everyman Theatre. The building was designed by Frank Matcham when Cheltenham was without a theatre. 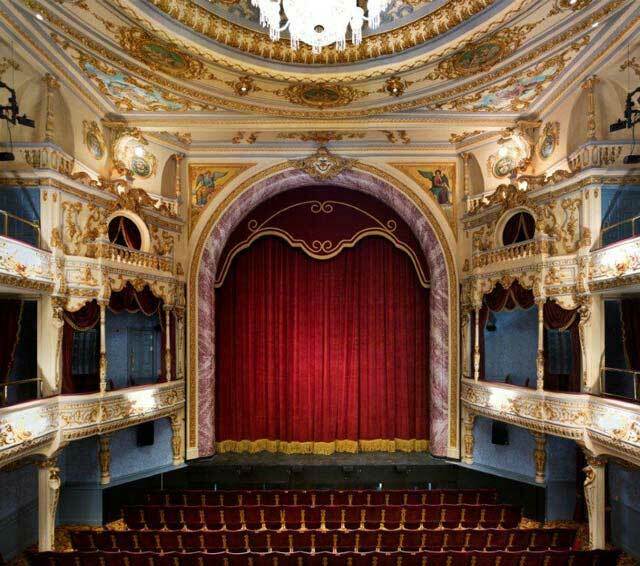 Previous to the opening in 1891, Cheltenham’s Theatre was known as the Theatre Royal was burned down it was another 40 years before Frank Matcham was employed by influential businessmen to build the Theatre that now stands proudly in the centre of Cheltenham. After 22 years of touring productions and pantomimes ‘The Opera House’ started the first renewal and they have their first change of management. 7 years later Frank Matcham tragically dies of blood poisoning. In 1927 The Opera House institutes a partnership with the Theatre Royal Bath and they still stage performances today. Two years later the building is sold and plans were made to turn the opera house into a cinema, this would have been a tragedy. Luckily five years later The Cheltenham Theatre and Opera House Company buy back the building and save the Theatre with full-time performances. During the War the Theatre remains heart of the community by presenting a revue entitled ‘See You In The Shelter’ It was billed as the funniest and most topical comedy show touring. Keeping up the community morale, by 1946 the theatre is showing more prestigious productions, even Hollywood stars land in Cheltenham. In 1948 Richard Burton appeared in Dark Summer starting the lead of stars to perform there, even a young Roger Moore even makes an appearance! This is sadly short-lived as the Opera House closes in 1955 and is leased until 1959 when they close its curtains. An association is formed to help raise £3,000 to save the Theatre in June 18th by October 28th a new board of directors announce their plans to re-open the Theatre. Showing true community spirit to save our Theatre! 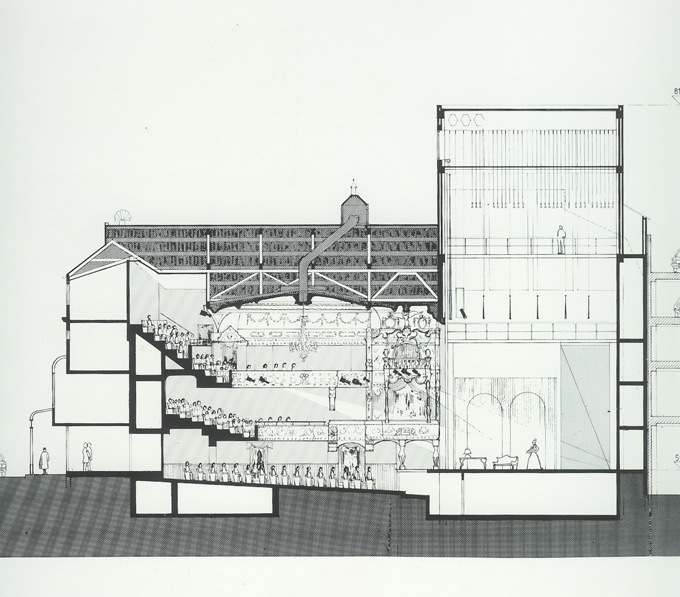 1960 the theatre becomes the Everyman Theatre and re-opens its doors again. It continues to flourish successfully until the 1980s when they close for two years to undergo a redevelopment in conjunction with the Regent Arcade. 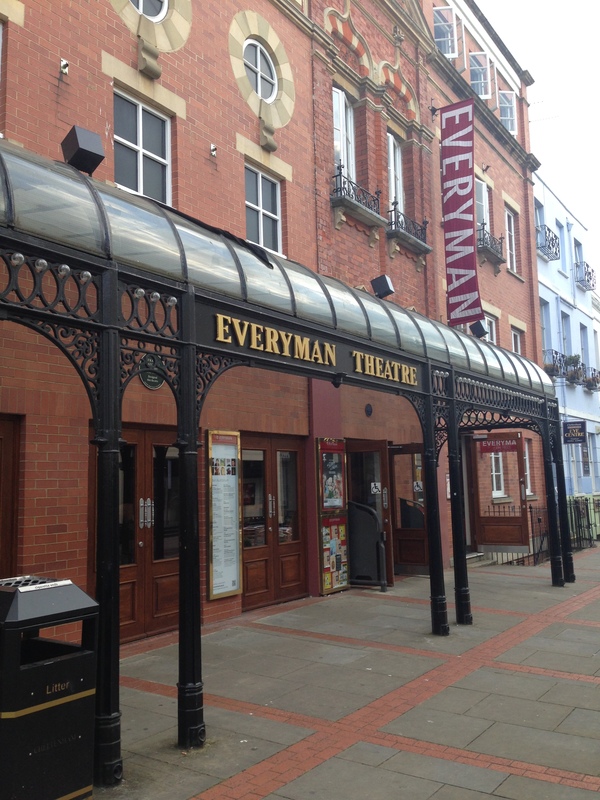 The Everyman re-opens again but this time with the new studio theatre and the opening performance of ‘My Fair Lady’ is attended by Princess Anne and Captain Mark Phillips. The Theatre continued their success being a touring venue providing Cheltenham will the best pre and post West End plays and musicals and still continues to capture the imaginations of young and old audiences that visit the Theatre. I am happy to announce that I will be giving you behind the scenes features and reviews on performances at The Everyman Theatre and we will continue to share in the theatres 120 year success. Theatre remains the heart of the community for all.